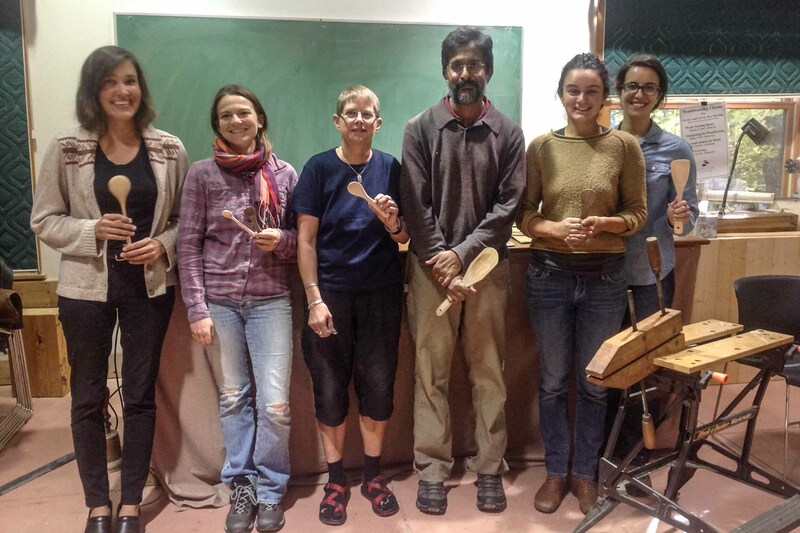 THE 27th PADDLERS GATHERING WAS HELD ON MARCH 8-10, 2019. Thanks to everyone for making it a great success! 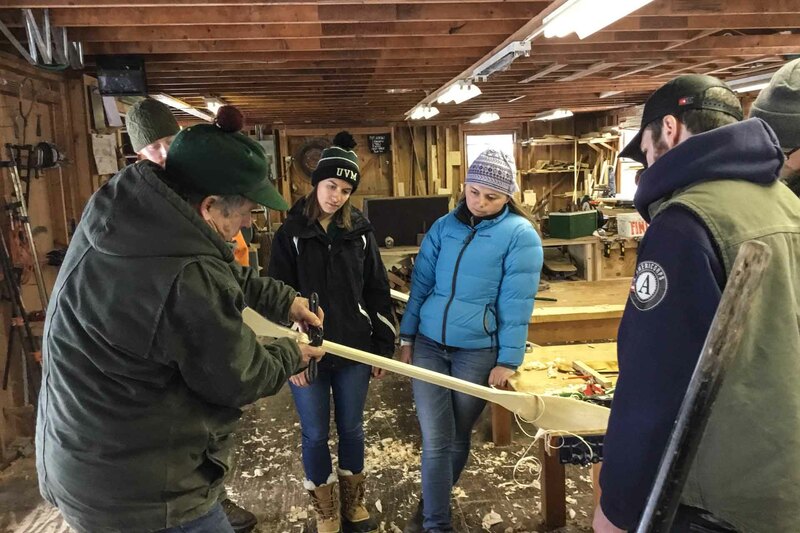 Lodging is available at the Hulbert Outdoor Center. Cozy 4-bedroom heated cabins provide comfortable accommodations. Each room has two sets of bunk beds to accommodate 2 or 4 people per room. 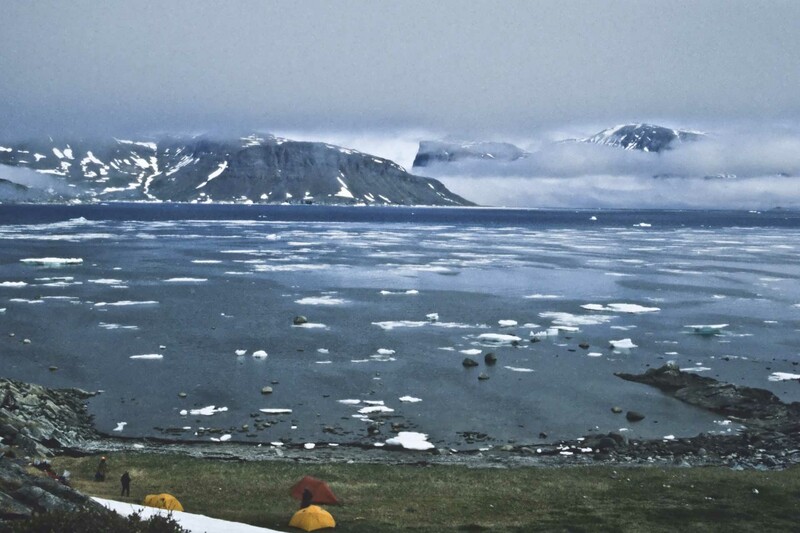 You may also bring your own wall tent. Meals are served buffet style in the dining hall. The following options are available when you register. "All meals" includes Friday dinner through Sunday breakfast. 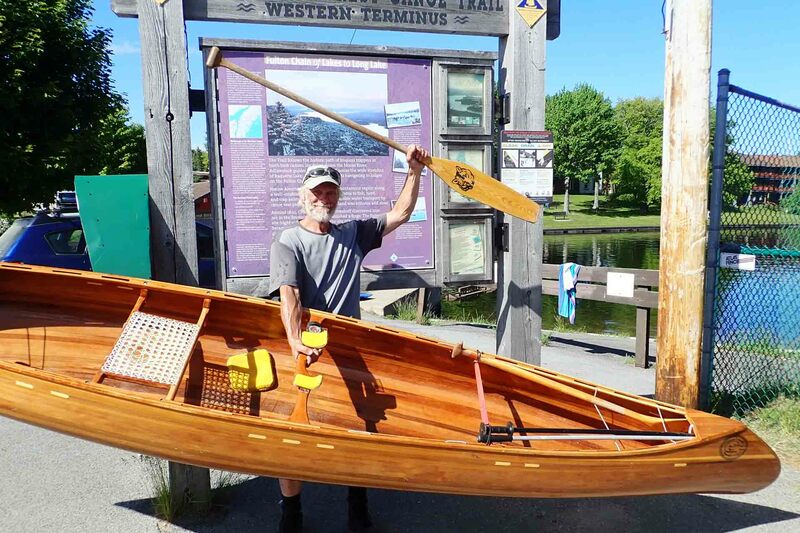 Here are some of the presentations for the 27th Wilderness Paddlers Gathering. 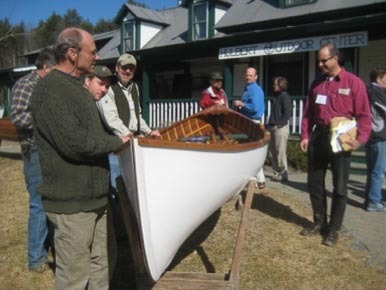 Exercise Fish 1949 - A wilderness military canoe trip that was part of Cold War preparations. 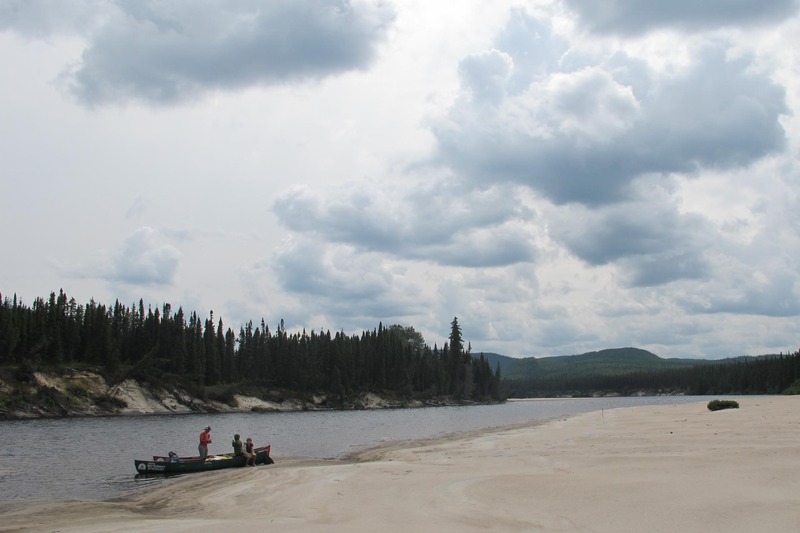 Mistassibi Nord-Ouest: the Essence of Planning and Flexibility. 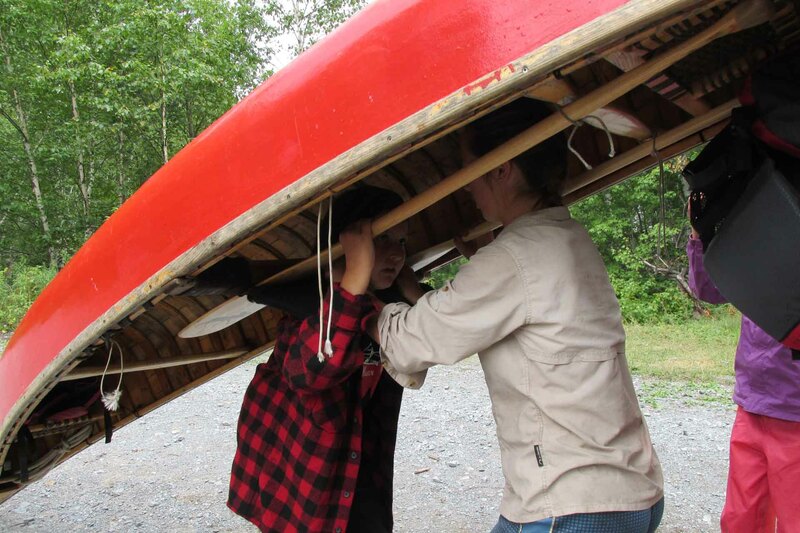 Beth Jackson and Eli Walker planned and executed a 46 day traverse of the Ungava Peninsula, traveling 931km from Umiujaq to Kangirsuk via the Richard, Leaf, Vizien, and Payne watersheds. 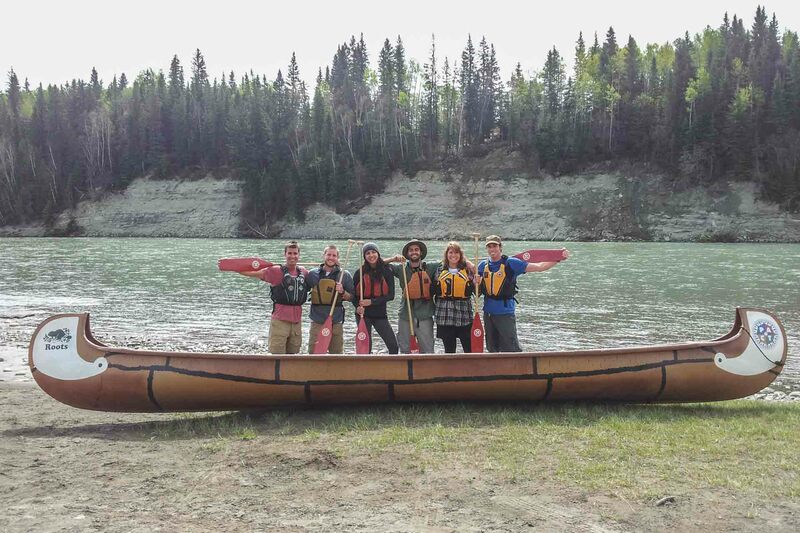 Looking to retrace the fur trading route of the North-West Company, a crew of six paddled a 25' North Canoe across the Canadian landscape. 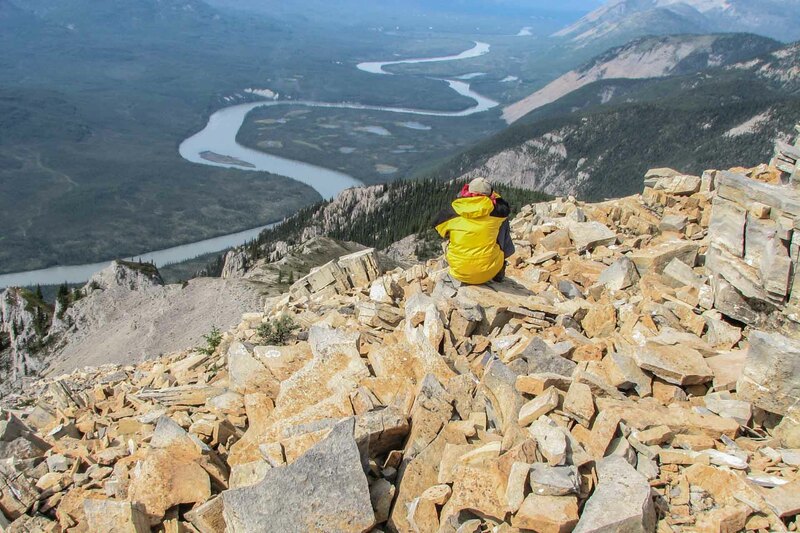 Covering a distance of over 5000 km in 120 days. 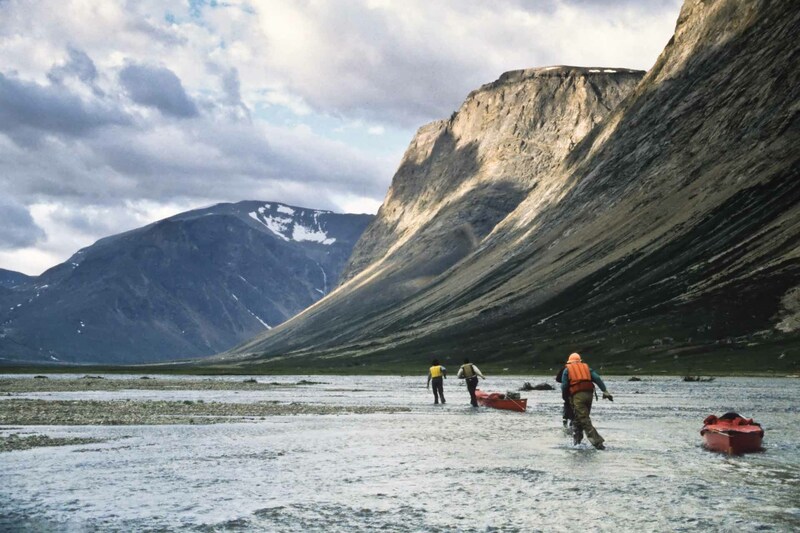 Al Stirt recounts a 1995 trip paddling 350 miles up the coast of Labrador then up the Palmer River and down the Koroc River to Ungava Bay and Kangiqsualujjuaq. 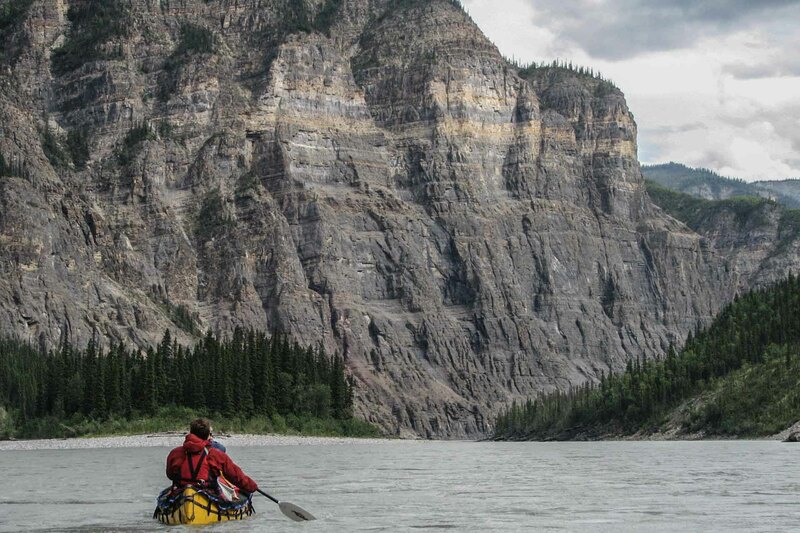 Eric Hanson paddled and climbed in the Nahanni watershed. Dave Brown - Tour of the wanigans. BRING YOUR OWN WANIGAN IF YOU HAVE ONE! Once again, we will be holding a Silent Auction to raise money that will go towards our Speakers Fund. This Auction is a step up from the Door Prizes so look for some items that are more valuable than what you would put on the Door Prize Table. Please email Pat Bergman for further information. 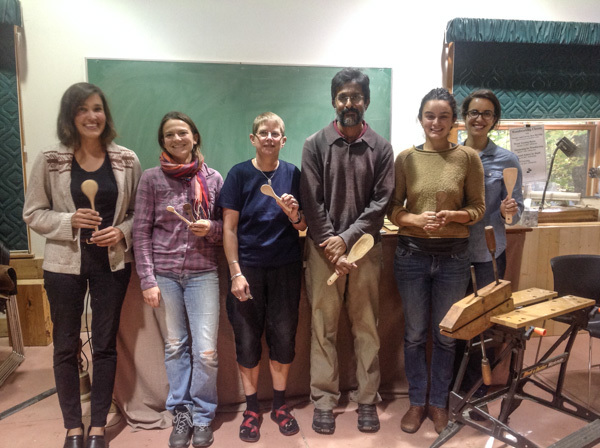 Join wood carver and artist Ken Wise for a morning session on Spoon Carving. All materials supplied. Just bring your enthusiasm and a hankering to learn. Sign up when you register for the conference. 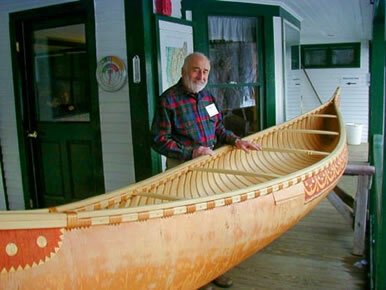 Join master paddle maker Geoffrey Burke in creating your own handcrafted wooden canoe paddle. 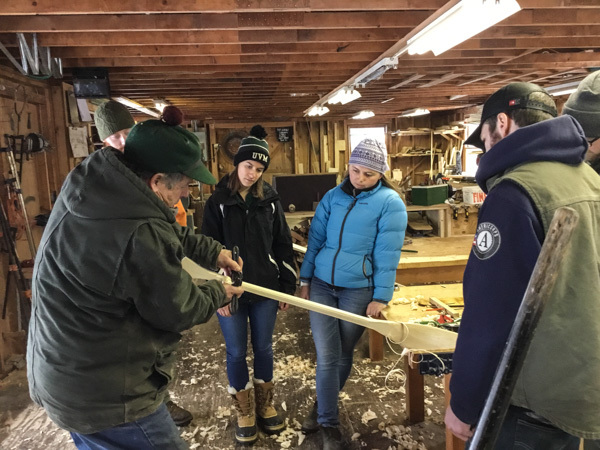 Start with a spruce blank and end 4 hours later with a custom finished wooden canoe paddle. All tools, and materials supplied. 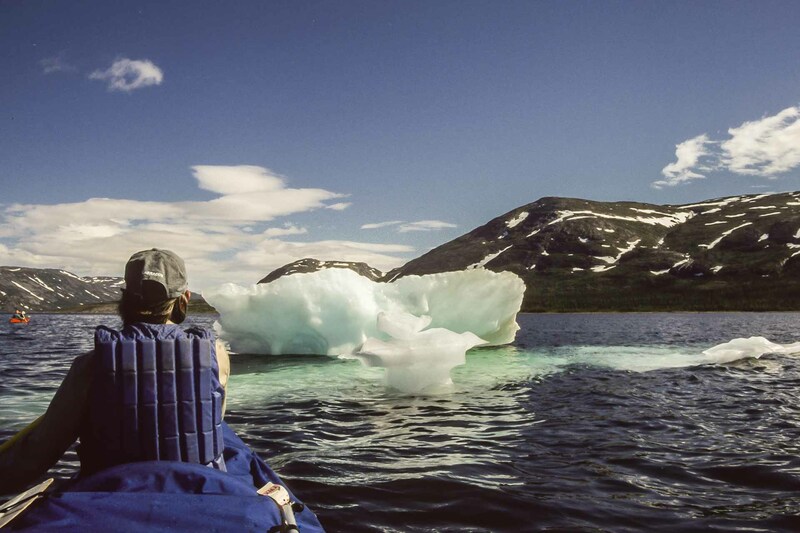 If you're staying in a cabin: Remember to bring Sleeping bag, Towels and a Pillow. There are some pillows available but they do not have cases on them. If you have a wanigan: Please bring it for Dave Brown's Tour of the Wanigans. Door Prizes: If you are contributing -Please fill out the cards on the door prize table and tape them to a can. Thanks to all who contribute! Silent Auction: If you wish to contribute, see the "Silent Auction" tab. Swap/Sale Table: Bring clothing or equipment you no longer need to swap or sell. 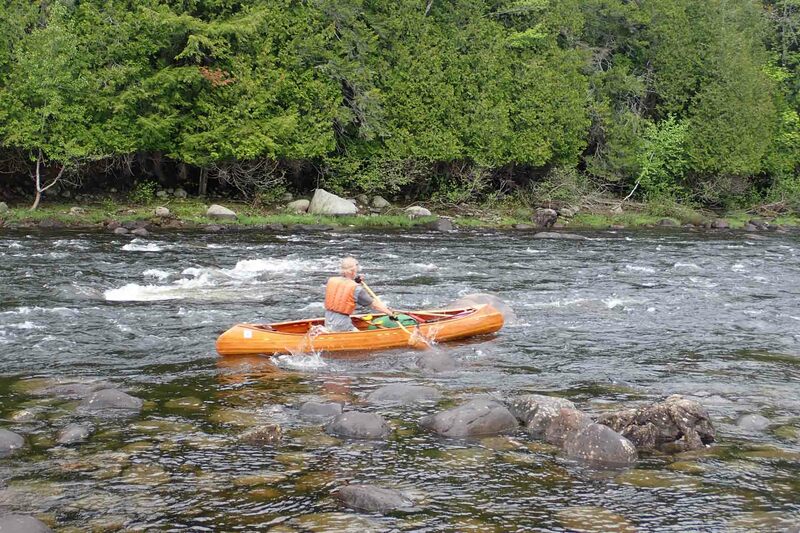 Click HERE to read Willem Lange's column on the 2017 Wilderness Paddlers Gathering. 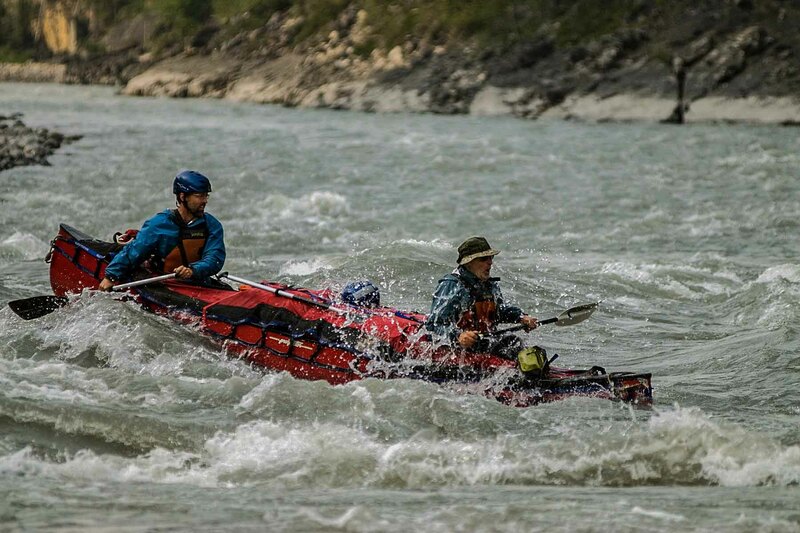 The Wilderness Paddlers Gathering began in March 1993 during a blizzard of historic proportions. 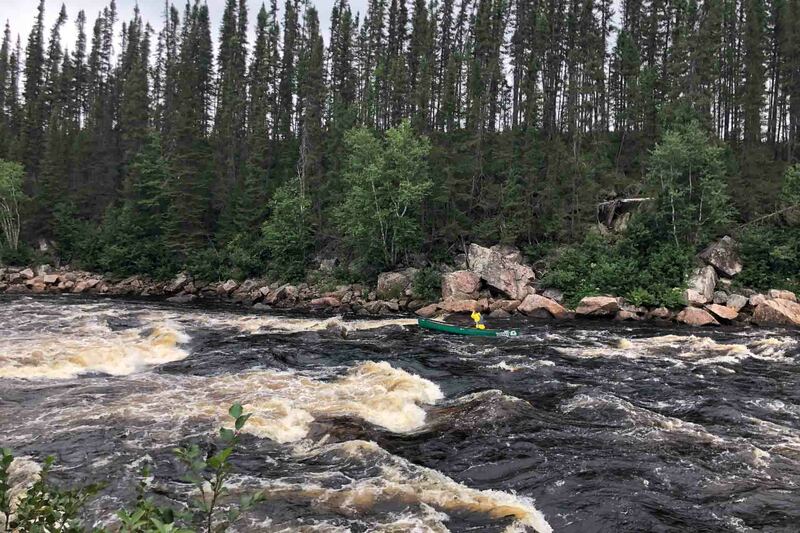 2019 marks our 27th Wilderness Paddlers’ Gathering. 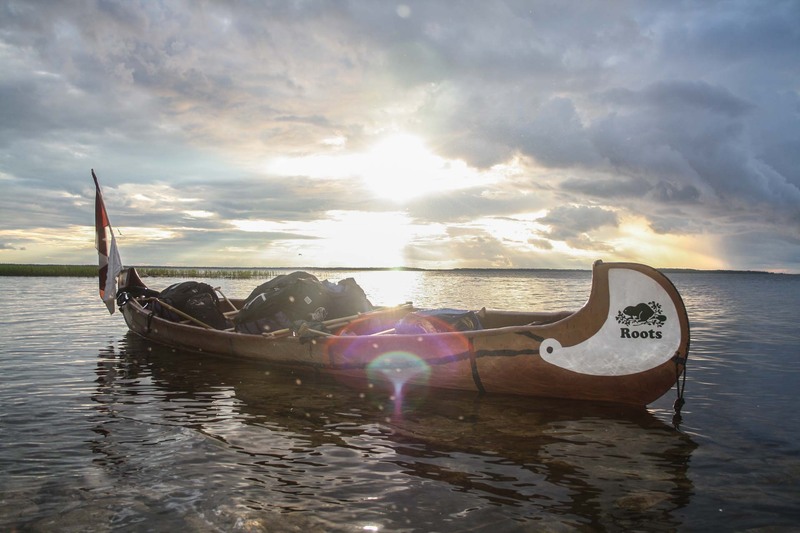 We continue to enjoy gathering with friends and family to share stories, pictures, videos, skills and food with those who love traveling in the woods and on water. We hope you can join us this year for our Gathering. Bring your favorite items to display, from the North or wherever you find wilderness: maps, photo albums, slides, videos, tools, crafts, books, etc. For more information or to share your ideas, email us here. © NWTC All Rights Reserved.